Planning and installing a Broadband, VOIP and Digital TV network demands a variety of skills, from technical know-how and dynamic thinking to customer service and negotiation. ICL plans and builds entire networks for our customers, regardless of the project size, location or complexity. With a dedicated team of network planners, wayleavers, cable technicians and commissioners we provide the highest levels of expertise and technology to ensure the network operates effectively and efficiently. We also work closely with utility companies and local councils on surveys and stats to reduce risk and disruption, and guarantee health and safety. Upgrading a system means replacing an old cable network with a much faster and more robust network, either overhead or underground. Highly innovative fibre blowing facilitates this process, and we have invested in both training and equipment to make us the leader in this field. We have been providing many of these services since 2000, and our dedicated Network teams travel nationwide on behalf of our customers. ICL have been involved in many technical projects over the years which leaves us well positioned to provide a nationwide turnkey service. We feel that the combination of technical expertise gained over these years along with our investment in specific training leaves our engineers best placed to provide a turnkey service to our clients and hence service excellence to their customers. ICL deem this ability specifically relevant for the SME sector. 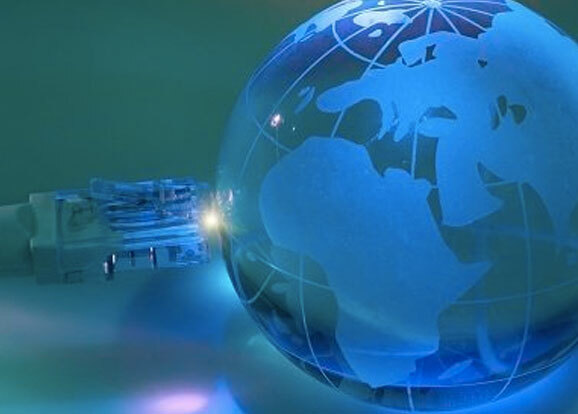 ICL offers comprehensive turnkey solutions to the telecommunications industry. 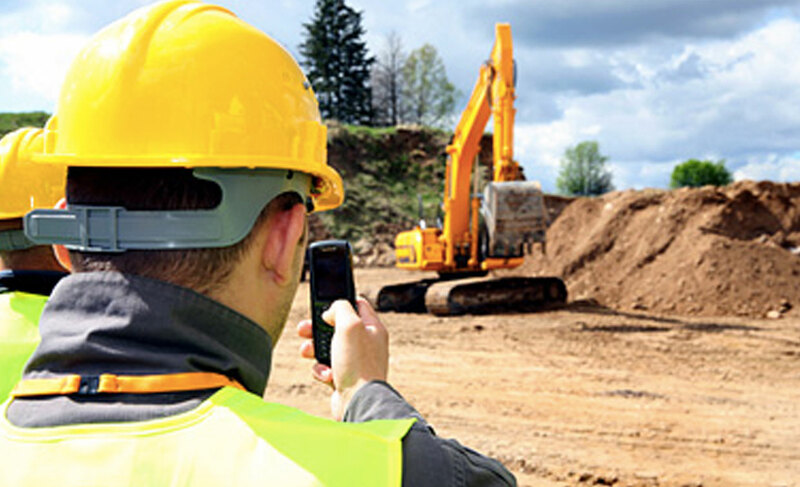 Such solutions include heavy and light civil engineering, including but not limited to the physical work of digging and laying and/or replacing ducting networks. This is typically required during the initial build or upgrade stages for the residential market, but also for commercial SME customers. In order to carry out this part of a project we arrange the relevant licences with local councils, collaborate with the utility companies to obtain the stats, oversee all health and safety aspects involved and project manage the physical work.